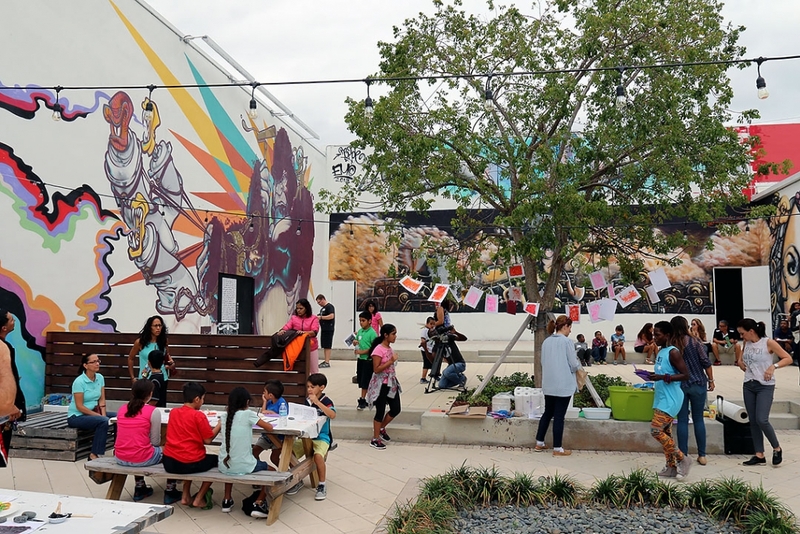 CANVAS ART CHARITIES is a non-profit organization dedicated to funding the visual arts and an innovative artist in residence program enriching the community through public installations, exhibitions, education, and events to foster social and economic outcomes. Attract artists from around the world to immerse themselves, interact with the community, and create vibrant artistic expression and arts education. We champion the arts and artists in our community. We are passionate about infusing artistry into the community to strengthen culture, foster creativity, and celebrate life through the arts. We value art education and appreciation as a way to creatively engage and develop people of all ages and backgrounds. We believe the scope of an artistic and cultural identity of a city is critical and measures the vitality of the community. We believe art has a way of unifying people, ideas, and feelings. We will provide inspiration and abundance to the community through immersion of the visiting artists and impression of the artwork they will create. We are committed to working with others to bring together artists, patrons, and our community. We encourage freedom of expression, innovation, and imagination. We are inclusive, open and embrace diverse ideas.